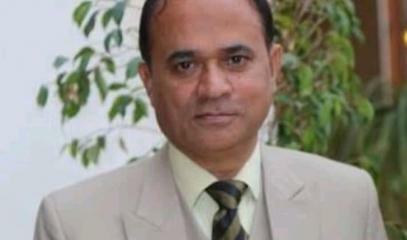 The lecturer was head of the English department of Sadiq Egerton College in Bahawalpur. The murderer is a third year student and is a radicalized young man. He showed no regret for his gesture. Activist: "There is no doubt that Pakistan has fed the worst kind of mentality". 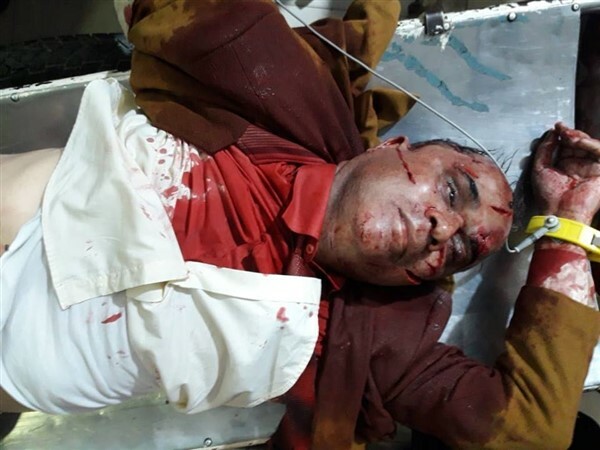 Bahawalpur (AsiaNews) - A Pakistani professor was stabbed to death by one of his students over a welcome party that the lecturer had organized: the party was in fact open to all new students, male and female, as a moment of aggregation in the first year of College. However, for Khateeb Hussain, the young assassin, the party was "against Islam". Thus, armed with a knife, he went to the professor yesterday while he was in his study and stabbed him to death accusing him of blasphemy. 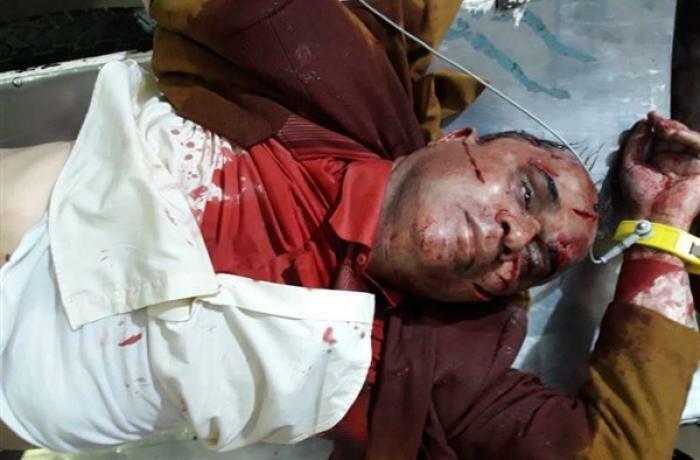 Khalid Hameed, the victim, was an English teacher. 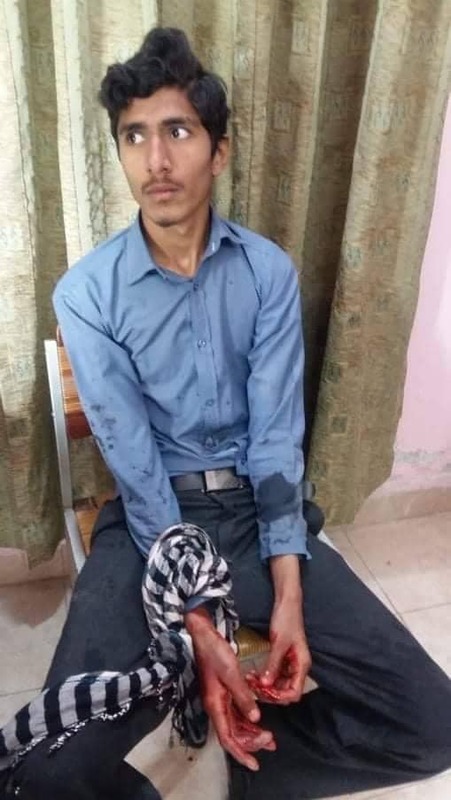 His assassin attends the third year of school at Sadiq Egerton College in Bahawalpur, Punjab province. According to investigators, the boy is a radicalized student and would not have expressed any remorse for his gesture. He firmly believes that the killing of the teacher is the right punishment for those who organize events that would be contrary to the dictates of Islam. Activists and human rights defenders strongly condemn the brutal murder and call for a Pakistan free from terrorism and fundamentalist ideas. Speaking to AsiaNews Samson Salamat, president of Rwadari Tehreek (Inter-religious Movement for Tolerance), condemns the "influence and the presence of extremist elements that brainwash students and use young people to [commit] violence. This incident offers a clear picture of the level of radicalization achieved on campuses and in schools ". According to the activist, "the time has come for Pakistan to open its eyes and ban terrorist groups. If society is not de-radicalized, there will be more tears and pain. Certainly it does not even help the fact that the assassins of Salman Taseer [former Punjab governor killed for defending Asia Bibi, ed] and Mashal Khan [journalist student lynched by other colleagues for false accusations of blasphemy, ed.] are honored and praised". 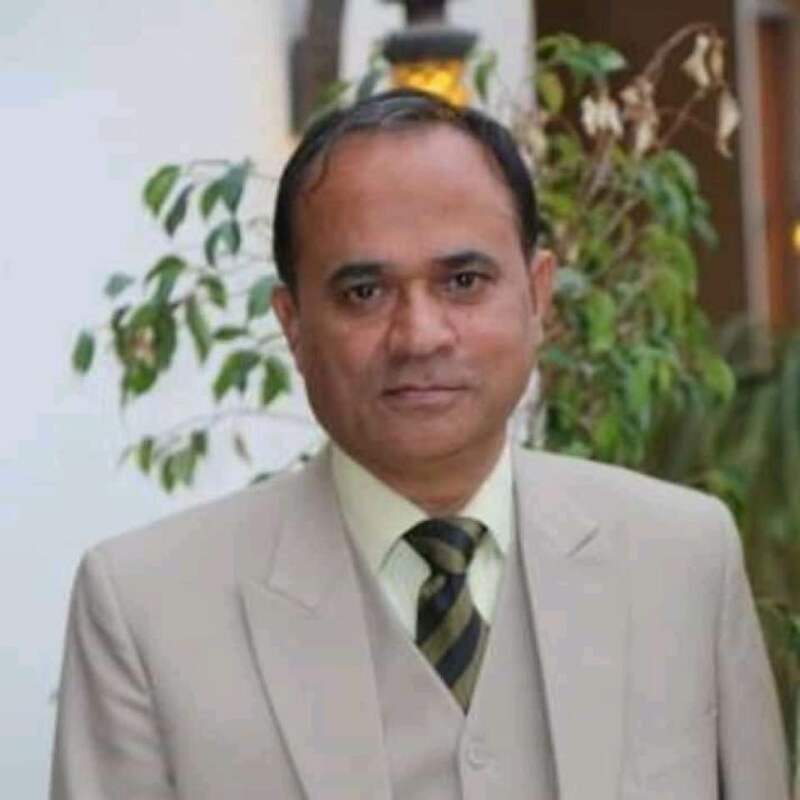 Kakkazai Aamir, writer and blogger, adds: "It is sad that Pakistan is becoming increasingly religiously intolerant, but nobody takes this situation seriously or does anything to diminish the polarization of our society. The Pakistani reality is becoming increasingly disabled in the hands of a few religious extremists. We must imprison terrorism in a bottle and entrust it to the waters of the sea. Otherwise the country will collapse. We must review the whole educational system ". According to Ishtiaq Ahmed, professor emeritus of Stockholm University, "Pakistan has gained an undesirable reputation as a terrorist state, which is an exaggeration. However, there is no doubt that it has fed the worst kind of mentality. There is no difference between Khateeb Hussain and Tarrant Brenton, the man who opened fire on the faithful who prayed in mosques in New Zealand ".